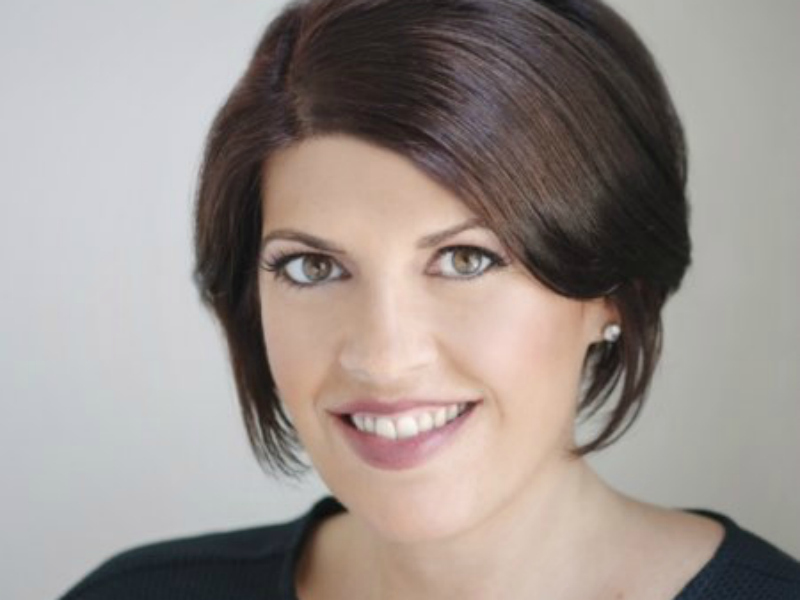 NEW YORK — MSLGroup's head of global digital Stephanie Agresta is stepping down from her post after nearly three years. Agresta joined as global director of social media and digital in December 2012 and before that spent several years at Weber Shandwick. MSLGroup Paul Newman released a statement: "Now that social and digital (and increasingly mobile) services are an essential part of so many client PR programs, we plan to take the strategic opportunity to bring these products and services closer to our clients. We will be reviewing our global social and digital structure, and MSLGroup's well-established regional social and digital leadership teams will now assume additional responsibilities around the world." Her last day at MSLGroup was today. According to a LinkedIn post, Agresta: "This trip to Cannes [Lions] marks a change for my future as well as I am leaving MSLGroup to take on new challenges in the world of integrated marketing, communications and emerging technology."